A new altcoin called torcoin is gaining interest for its potential to solve a problem that is central to the Tor network, a popular system for masking data and communication on the Internet. 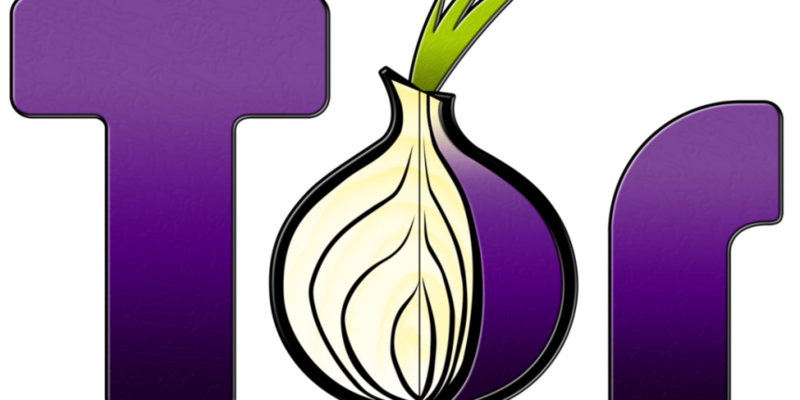 The relationship between Tor and the technology underlying digital currencies is deep. Many bitcoin-powered online black markets, including the infamous Silk Road, use Tor to protect their services from infiltration, while major bitcoin projects like bitcoinj use Tor to facilitate connections. The central function of the Tor protocol is to provide users with a greater degree of anonymity online than is currently possible with most consumer programs and platforms. Yet according to the creators of the torcoin concept, it’s difficult to incentivize participation in the network, and as a result, the long-term health of the network is also threatened. Torcoin seeks to solve this problem by creating a system by which relay owners receive revenue for operating nodes within the Tor network. This mirrors the mining function of the bitcoin protocol in that the transaction structure is maintained by providing income to those who keep it running. The block chain is, like bitcoin, used to publicly identify transactions on the network. Still, torcoin differs from bitcoin in several key areas, most notably with its ‘proof-of-bandwidth’ system that is responsible for determining whether relays are actually processing network bandwidth instead of discovering blocks. Tor functions by transmitting data from client users through network relays. Part of this process involves restricting information about data sources and information, so that no relay knows the history or destination of a particular connection. The developers of torcoin promise a few changes to the way that the Tor network functions at its core. One key difference is that circuit assignments are given by what is referred to as an assignment server, as opposed to the normal process of selection from the Tor directory. This is facilitated by the TorPath protocol, which its authors explain acts as a decentralized decision-maker to maintain the structure that keeps relays from knowing where data is traveling. There are three stages by which TorPath functions to assign groups and facilitate the transfer of data in a decentralized way. First, consensus groups are assigned, providing public keys in order to identify themselves and begin the data transfer process. TorPath chooses consensus groups randomly to reduce the risk that relays could potentially share data and threaten the anonymity of users who are on that particular circuit. The next stage involves the shuffling of the public keys provided by the relays and the creation of new temporary keys. At this point, participants can not readily see which keys belong to whom, thereby masking final entry and exit points from those running the relays. The last phase functions of TorPath actually assign Tor circuits to users while still maintaining the encryption shuffle begun in the second stage. The proof-of-bandwidth concept allows any relay functioning on a TorPath circuit to receive torcoins as compensation for the data it facilitated. The mining process involves the creation and verification of transactions that occur when bandwidth is moved through the Tor network by relays. While the proof-of-bandwidth process involves more steps than bitcoin’s proof-of-work, torcoin mining utilizes the basic structure of bitcoin mining to actually pay relays. This creates a block chain that can be used to verifying the mathematical stages within proof-of-bandwidth in a public setting, the authors add. The system takes several steps to keep malicious relays from hijacking the torcoin mining process. One maintains a steady Tor packet rate that reports relays or clients that move data too fast to the assignment servers, which then cut the circuit untirely. According to the creators of torcoin, Tor users experience an environment that “suffers from slow speeds, due to a shortage of relay nodes from volunteers”. The authors cite this as a long-term issue as well that threatens future growth and functionality. Ultimately, the torcoin project offers a way for the Tor network to gain more relays and increase the strength and speed of the system. It remains to be seen, however, whether torcoin will be adopted as a means of incentivizing relay participation, or how any future exchange rate of of the altcoin will impact how much the project helps solve the problems it was meant to address.